We are located in the department of Aube, in the heart of the forest d'Orient Regional and natural park, our artisanal compagny purpose you to renpvate your old habitat without change you historical character facade. 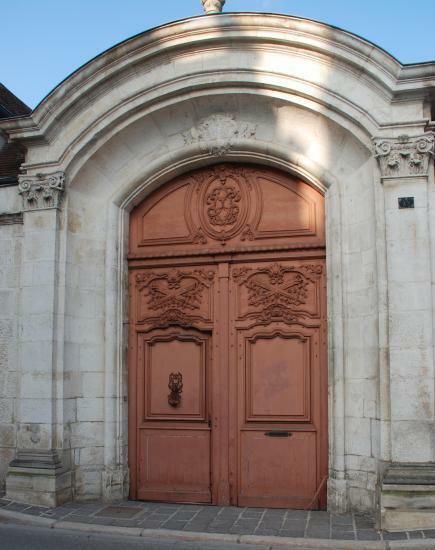 Our application domain: the restitution of old front doors, whether according to existing door, or with a picture, old woodcut. Our front doors are manufactured in the greatest tradition and they are assembled with mortise and tenon. We connect the mordern technical of insulation and impermeability for satisfy the current legislation. You will find in our manufacturing workshop one technician team of wood in the service of all your adaptation requirement. Our team are able to bring you personal advices.